SEOUL -- South Korea's top web service company Naver will establish its first overseas artificial intelligence research lab in Hongkong next month as part of efforts to catch up with global giants like Google and Amazon. 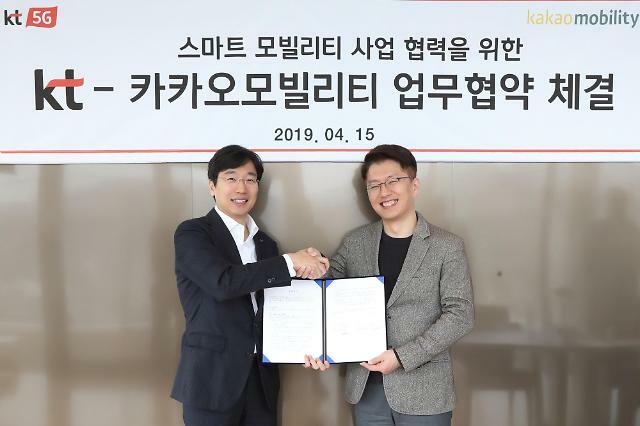 Naver said it would open its AI research center inside the campus of Hong Kong University of Science and Technology (HKUST) on April 12. 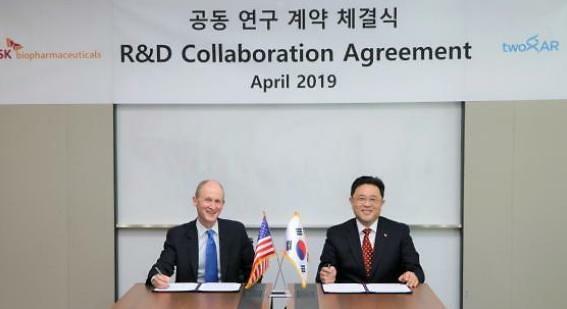 In June last year, the company acquired a France-based Xerox Research Center Europe (XRCE) specializing in AI, machine learning and other technologies. 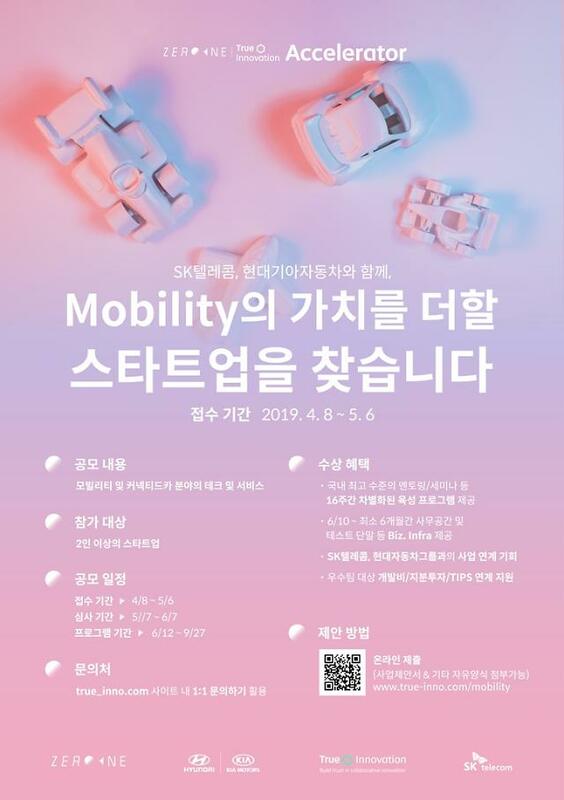 In South Korea, Naver operates an AI research center, Naver Labs, to provide real-time translating service and develop technology on autonomous driving and machine learning. 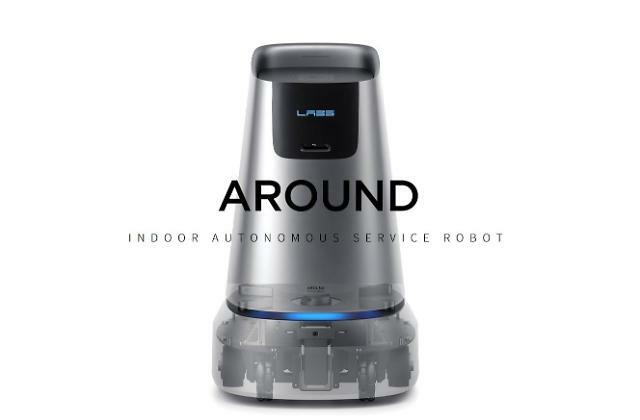 It forged a robotics partnership with Here, an international map platform company in Amsterdam to create indoor maps.